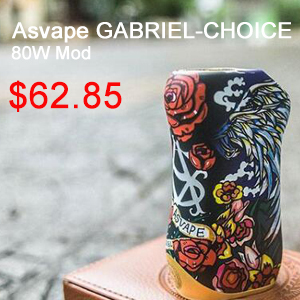 Today we introduce you one of the most exciting and luxurious rebuildable dripper tank, the AMPUS Screwless RDA. Ampus Screwless RDA paid cautious attention to the mouthpiece of the indestructible RDA, which is designed with high-quality Stainless Steel construction. The material is highly resistant to rust and corrosion. This enable it to endure the strains of heavy use. The wide-bore drip tip is designed with a slope, which makes the airflow smooth and steady. Besides, it is made from polyoxymethylene(POM), standing out by its high strength, hardness, and rigidity. The base of the mouthpiece contains a series of connection hole on pole. The hole measures 3.2mm by 2.5mm, providing smooth airflow and massive clouds. 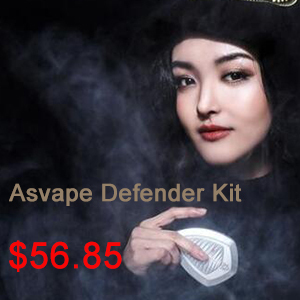 Ampus Screwless RDA is truly a revolutionary design. Integrating a highly advanced large Screwless building the coil on deck – first layer silver plated and second layer gold plated, which is compatible with all the popular coils on the current market. It measures 24.5mm in diameter and 40.0mm in length. You can also use it with ordinary coils. The adjustable pin makes it compatible with all mods. And the adjustable bottom vortex airflow will provide enough air inlet during the vaping process. 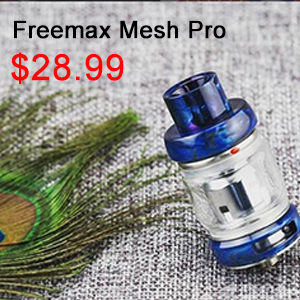 Ampus Screwless RDA Tank is the world easiest and fastest RDA to build the coil on deck and has everything you love about RDA. 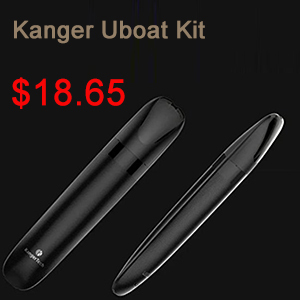 This device is available in six colors ——Black, Stainless Steel, Gold, Gun Metal, Rainbow and Copper Red – it’s your option. 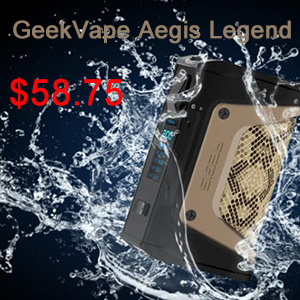 The package comes with one AMPUS Screwless RDA and one Set of Spare Parts. If you want a flawless RDA, this is the best choice. You can get it at Urvapin. Don’t miss it! 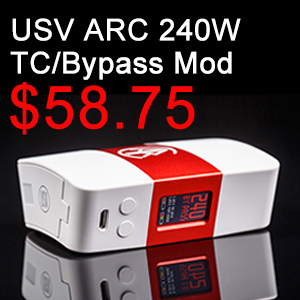 It will provide you with extremely massive vapor cloud and fantastic flavor every time. Previous Previous post: Will Geekvape be able to consolidate its authority in the market?